When you step into the court with your opponent, they will naturally want to stay away from a strong part of your game. They will play to your weaknesses, not your strengths. While your squash backswing may not be a weakness, it often is where the majority of your shots are made when playing singles squash. Technique serves strategy, and should be adapted to support a strategic approach that will put you in the best position to win. Having said that, how you do your squash backswing is important. A good backswing can be the difference between being able to play the ball quickly and accurately or having to take extra time to play the ball or to play a bad shot. 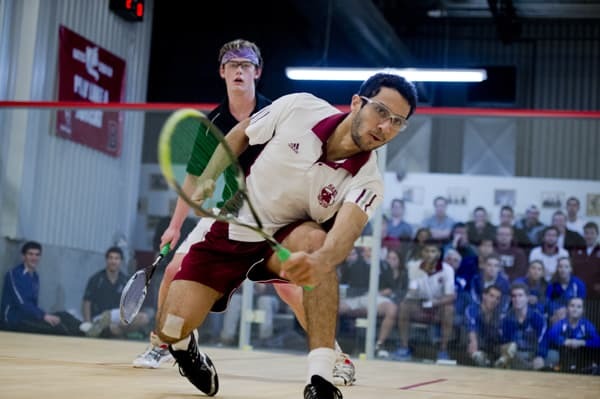 A squash match is most often won by the person who can maintain dominance at the “T” and is able to attack to the front of the court from a position in front of their opponent. It is therefore essential to have a backswing that allows you to play the ball quickly and accurately in order to maintain and attack from this superior positioning in the court and not have to fall back to inferior positioning to play the ball. Late to get their squash racquet up. Leading the backswing with the elbow. All arm, no chest turn. 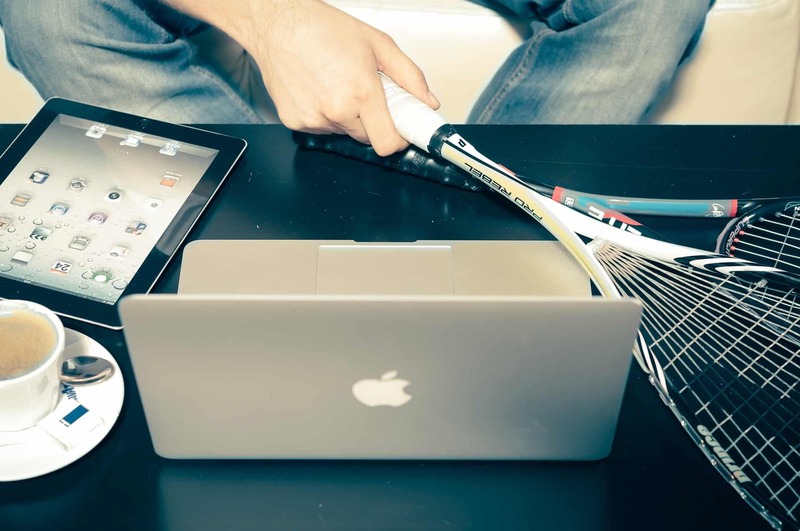 Once you know if your shot will be a forehand or a backhand – get the racquet up! Ideally, get your racquet up for your backswing before your opponent’s shot hits the front wall. This will help you avoid being late hitting the ball. Get the racquet back initially by rotating the forearm back and pointing the racquet to the back wall. This will make your squash racquet ready to hit the ball, even one that comes at you with tremendous pace. Turn your chest back as you bring your elbow back. This will help you create power quickly. Once the racquet is back, quickly adjust your feet for the ball. This will help you to hit the ball accurately. Accuracy comes from good alignment, and sloppiness comes from a stroke that constantly changes based on where the ball is. 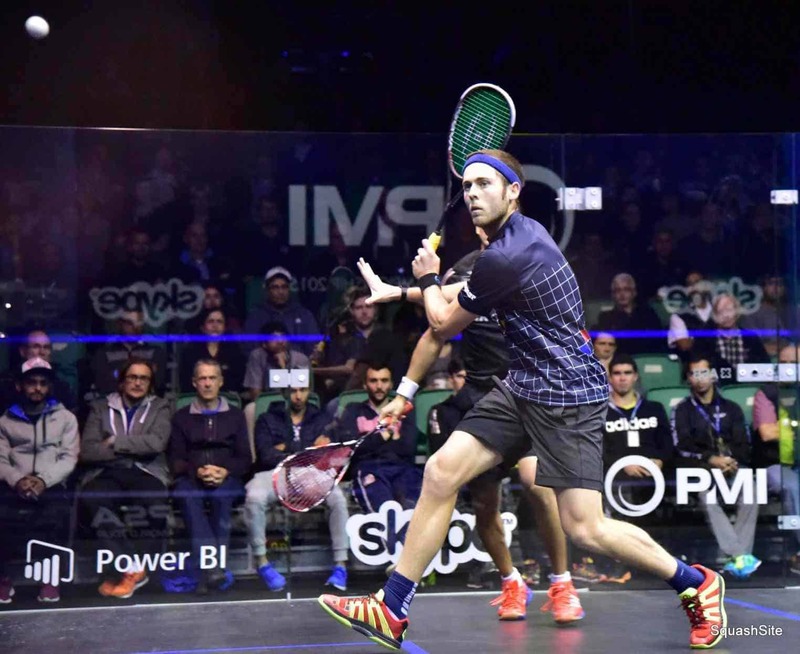 Along with list of tips for your squash backswing, consistent practice outside of squash matches will help your squash game too. 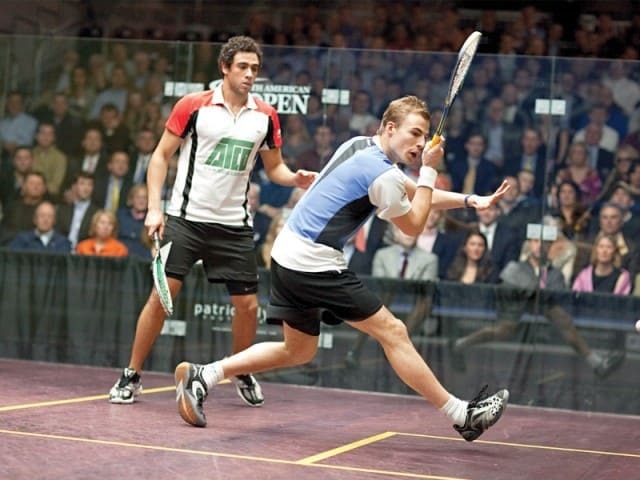 We have discussed ways for you to improve your squash game.